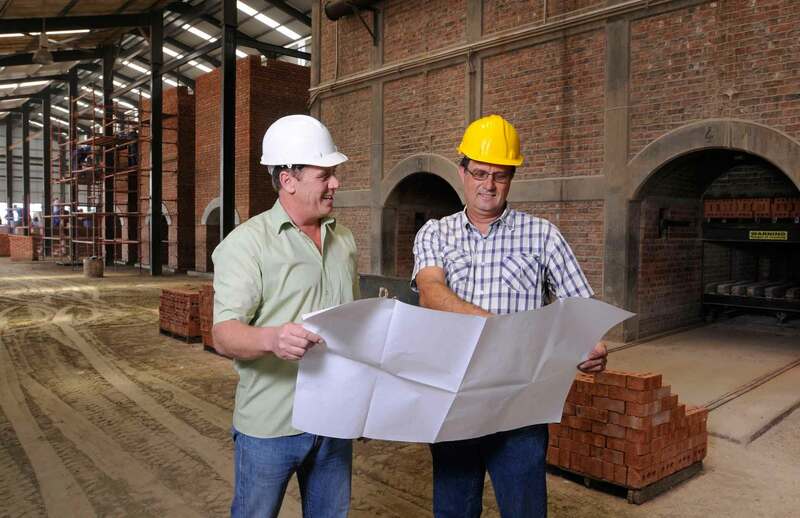 Rowe Group comprises of three sectors that cater for small to medium brick manufacturers in Africa, as well as residential and guest houses in the Port Elizabeth and Jeffrey’s Bay area. The latest and most important focus for the Rowe Group, Rowe Design and Consulting (PTY) Ltd, was established in 2013 to deal with the design and project facilitation of the RVSBK moving forward. 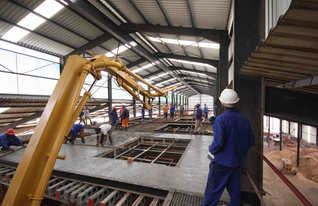 We are a part of the VSBK service hub which is supported by the Energy Efficient Clay Brick project, a sector wide initiative by the Swiss government to introduce the adoption of energy efficient practices within the clay brick sector in South Africa. 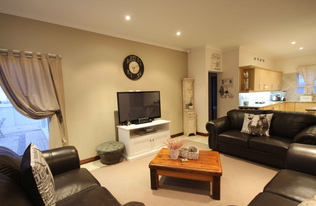 Rowe Construction cc was established in 2009, purely as a construction company, and specialises in altering and refurbishing privately-owned homes and guesthouses in both Port Elizabeth and Jeffreys Bay. 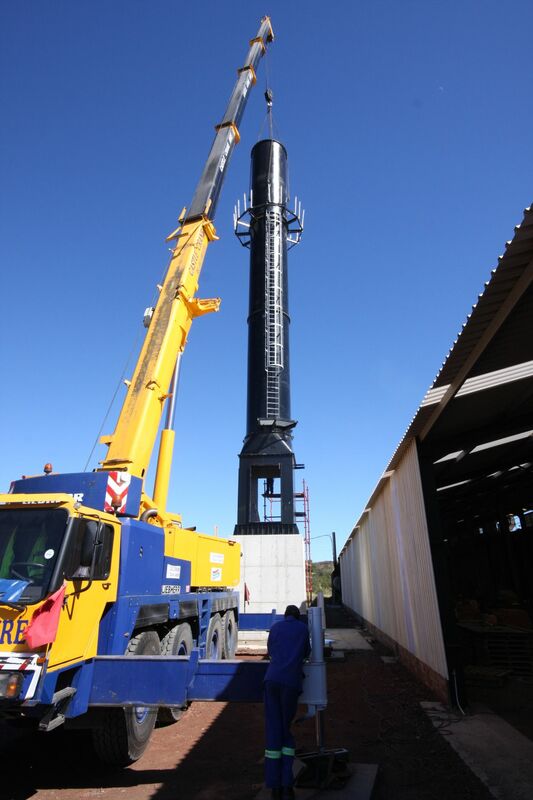 Rowe Construction built six Vertical Shaft Brick Kilns (VSBK) at Langkloof Bricks, then built a further 18 next generation Recirculation Vertical Shaft Brick Kilns (RVSBK). Rowe Project Management (PTY) Ltd was established in 2006 as a close corporation (cc), refurbishing privately owned homes in the Port Elizabeth area. After becoming a (PTY) Ltd in 2008, it expanded to the Jeffreys Bay area, in which they built and continue to manage Bethel Cove in the Sand Estate – a development of 14 houses of which eight have been built thus far.